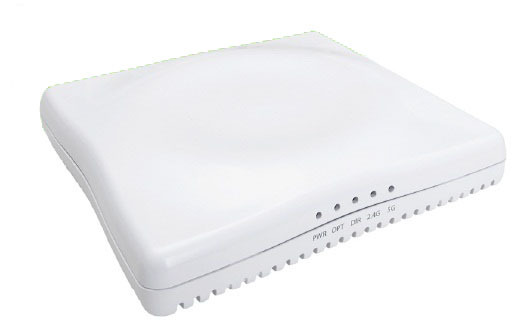 ZoneFlex 2942 offers features and functions not available in any low-end consumer access point (AP) or high-end wireless LAN (WLAN) system. Yet, surprisingly, it’s the industry’s most cost-effective 802.11g wireless solution. Go figure! It supports Smart Mesh Networking, to streamline complex deployment headaches and eliminate running Ethernet cabling to every access point. This cuts down on operational overhead, making it ideal for hotels, schools, airports, and enterprises everywhere. The ZoneFlex 7300 series includes both single-band (7343) and dual band (7363) products. 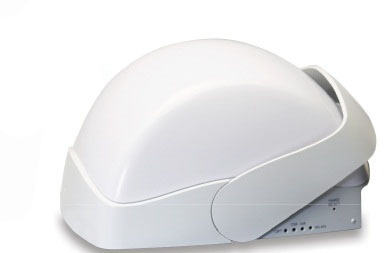 Maximum 802.11n capacity of 300Mbps (single band) or 600Mbps (dual band), makes the ZoneFlex 7300 the industry’s lowest cost, highest performing line of 802.11n mid-range access points available. 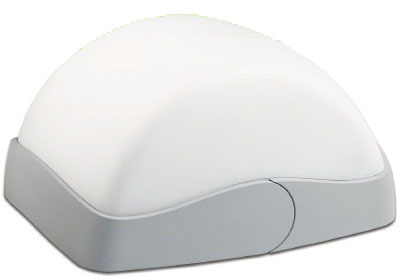 The aesthetically-pleasing design is ideal for a variety of enterprise and hotspot environments including hotels, schools, retail outlets, branch offices and public venues. The Ruckus ZoneFlex 7962 is the world’s only dual-band 802.11n enterprise-class AP that concurrently supports spatial multiplexing, automatic interference rejection and dynamic beamforming. The ZoneFlex 7962 delivers ultra-high speed, reliable and long-range client connectivity within challenging RF environments. It’s also the only 802.11n product purpose-built for hotels, schools and enterprises that enables high-definition IPTV, video-on-demand and other video applications while supporting data applications for guests and employees.